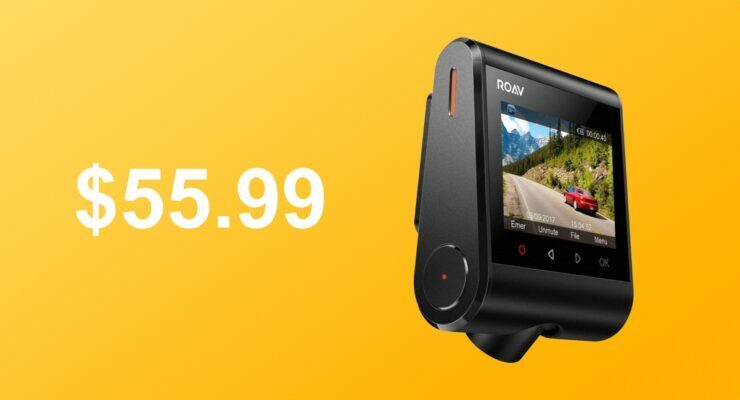 ROAV’s DashCam A1 is seeing a nice little discount today and it’s worth picking up thanks to its wide array of features. A dash cam has turned into a necessity these days and ensures the safety of drivers whenever they go out and about. But finding the right option cam be a painful task. Why not cut through the nonsense and invest in something that is tried and tested already? That’s where the ROAV DashCam A1 comes in and it happens to be discounted as well. The DashCam A1 has a very unique design that tucks away behind the rear view mirror inside your car if you like. Once placed and secured in, you’ll start recording your drives immediately. What’s more important here is that the A1 will record everything with a wide field of view, giving you a visual of up to 4 lanes in a single frame. 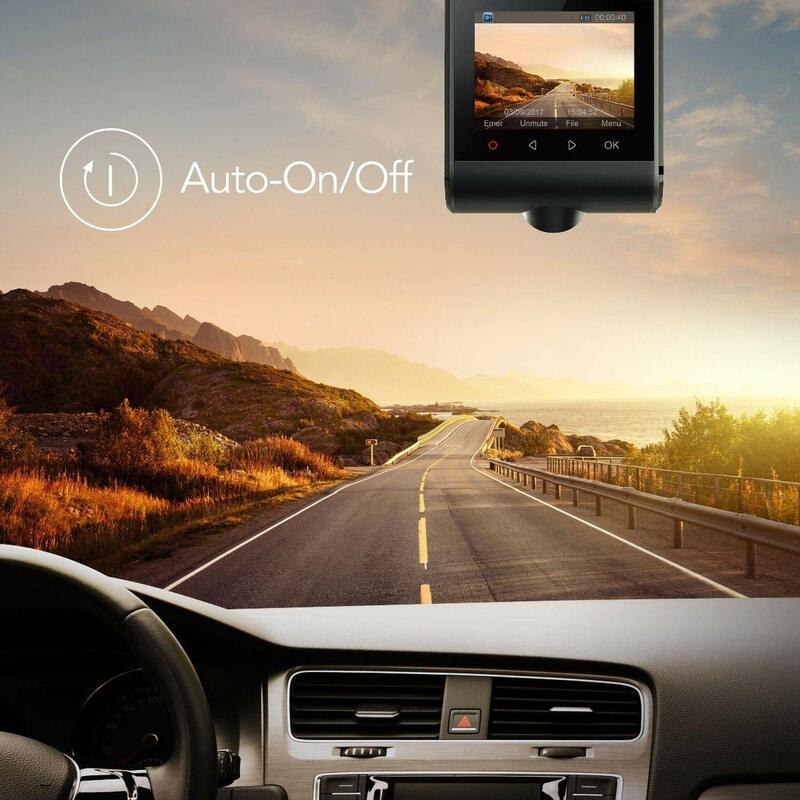 If that doesn’t sound enticing enough, there’s a dedicated app to control the parameters of the dash cam, allowing you to change the resolution, the loop recording time, whether you want to disable audio or not, adjust sensitivity of the parking monitor and more. There’s a lot to play around with and this dash cam won’t disappoint. Usually, the ROAV DashCam A1 will set you back $73, which is somewhat justified given the amazing set of features this camera comes with. However, once you apply the code ROAVC6AP at checkout, the price comes down to just $55.99. Sounds like a killer deal all of a sudden, right? Hit the link below and grab the deal before it expires.